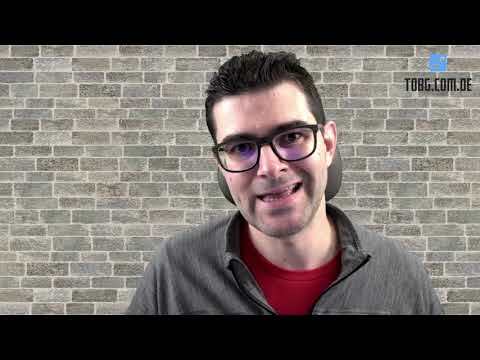 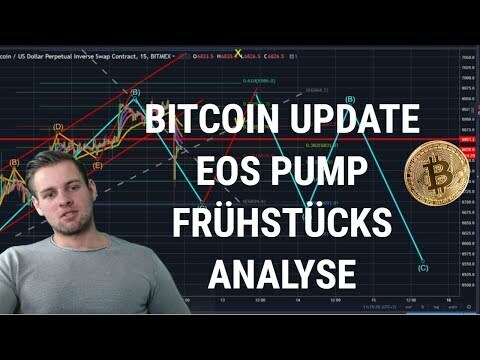 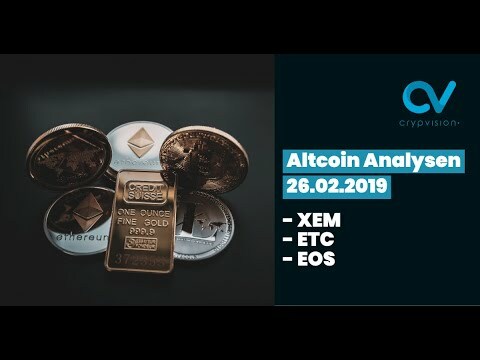 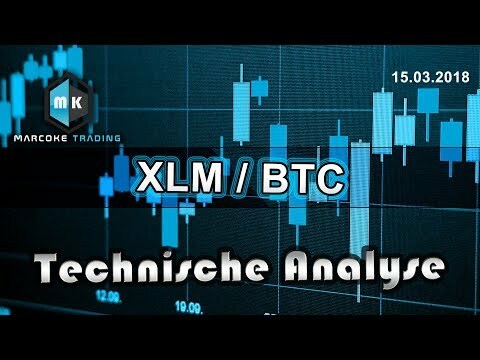 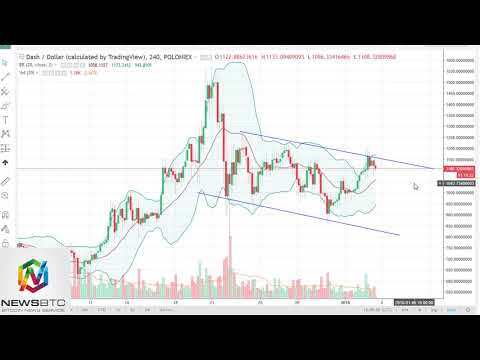 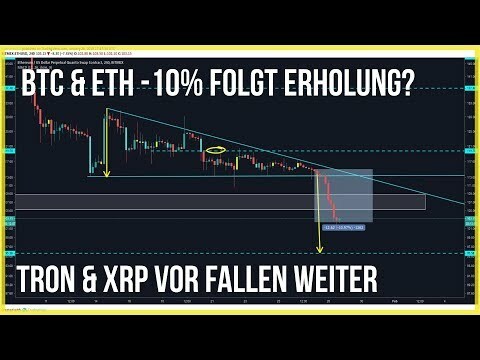 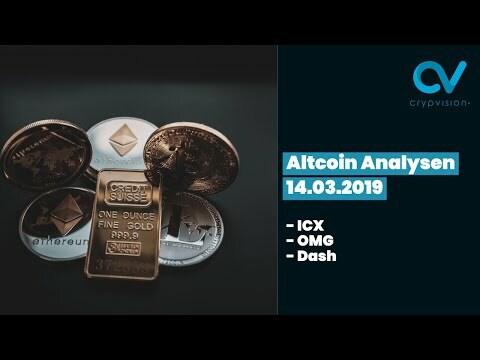 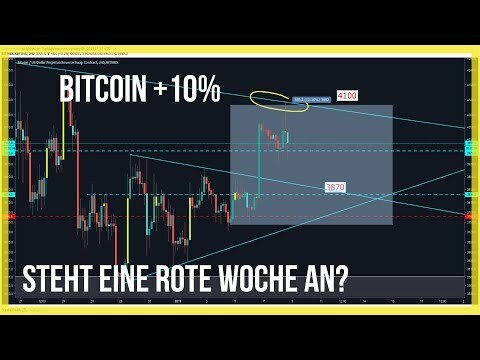 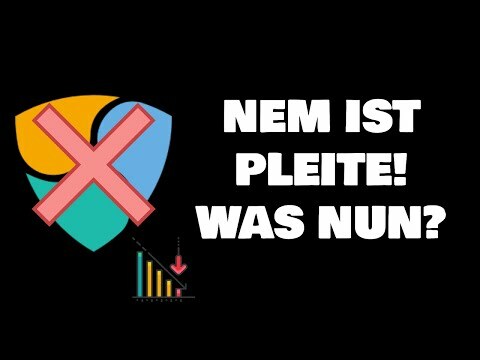 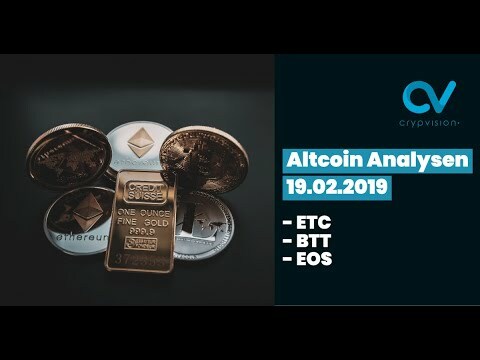 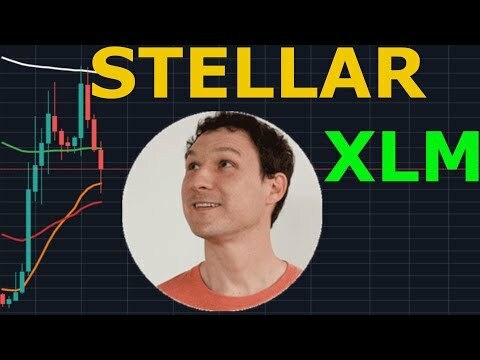 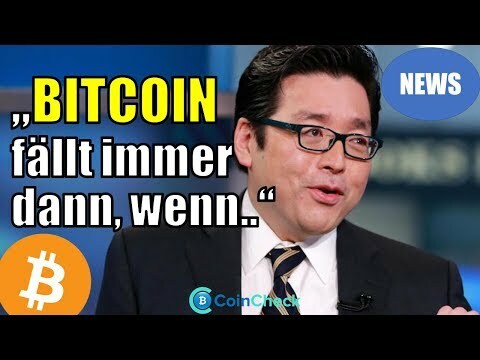 Bitcoin Preis Analyse & CME ist immernoch SHORT Bitcoin! 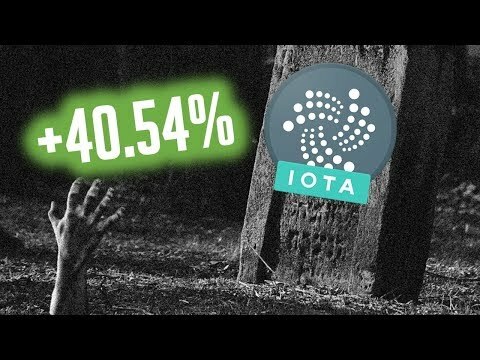 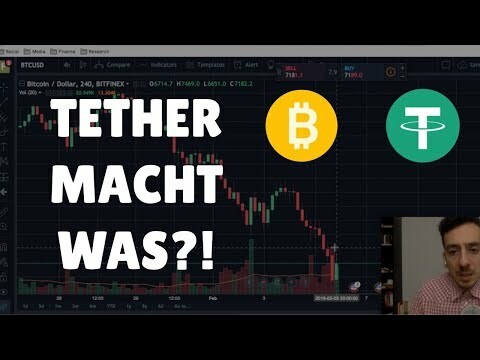 USDT Tether die versteckte Gefahr! 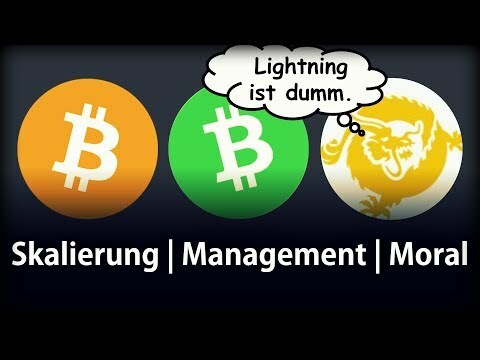 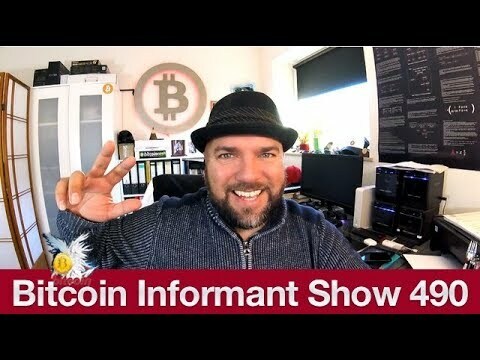 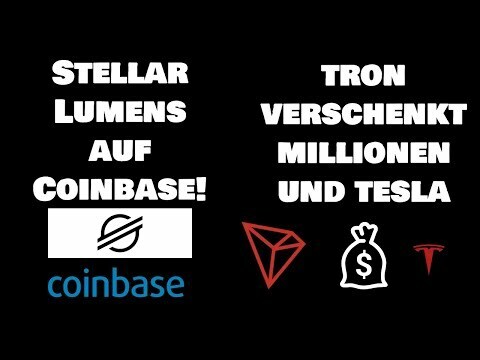 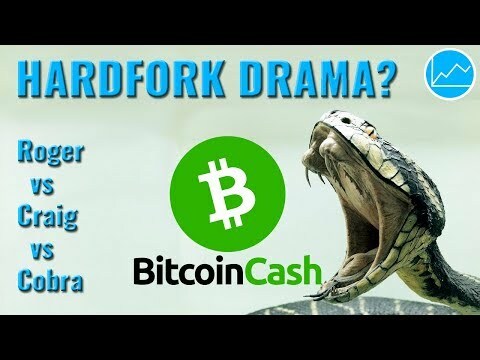 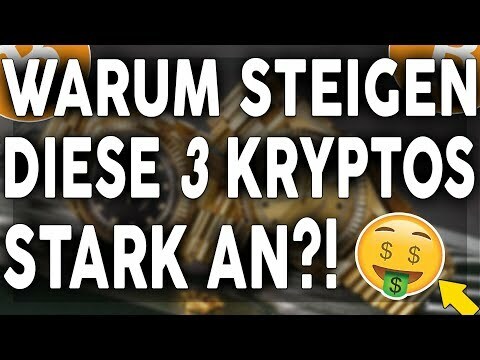 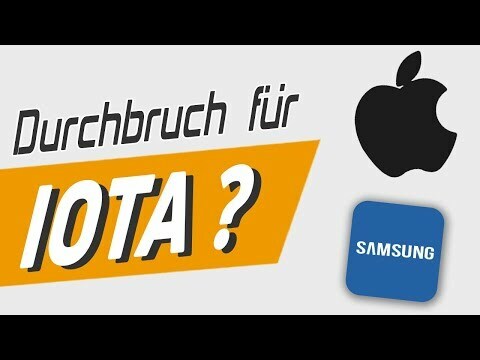 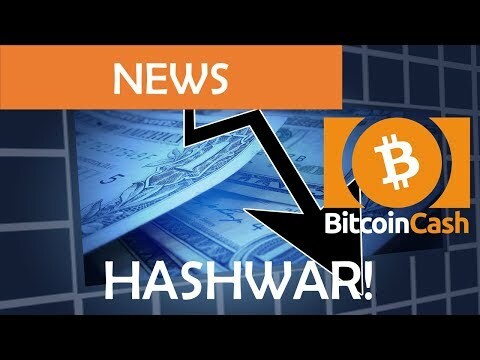 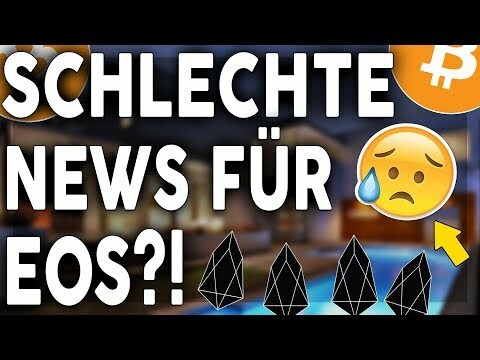 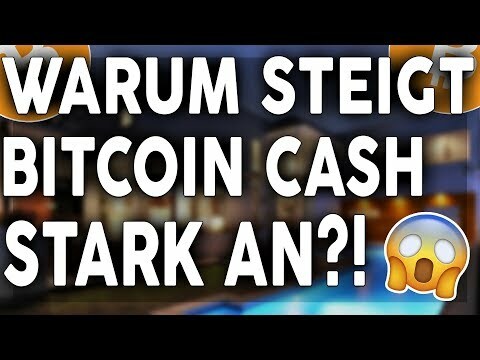 WARUM STEIGT BITCOIN CASH STARK AN?! 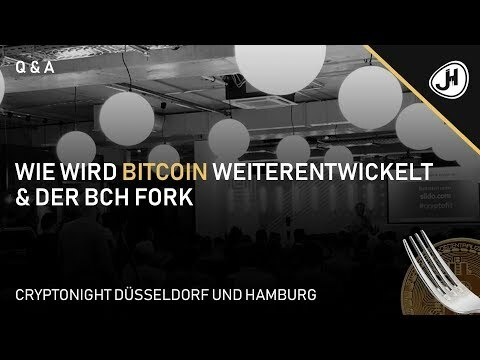 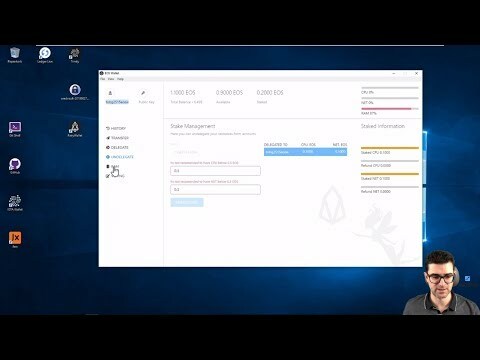 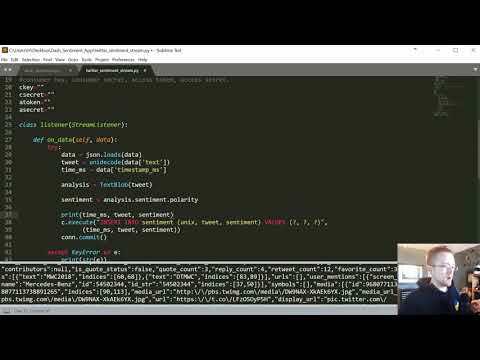 HARD FORK BEVORSTEHEND! 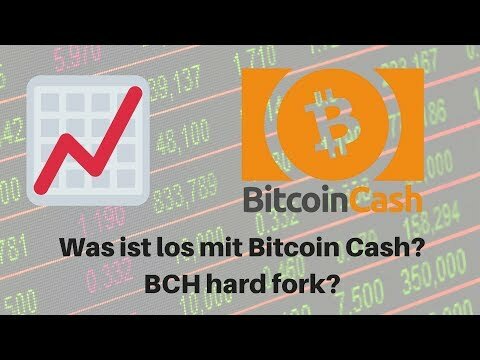 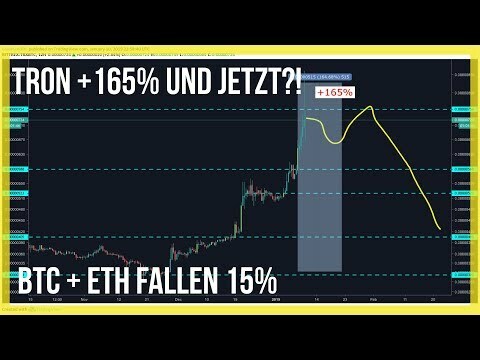 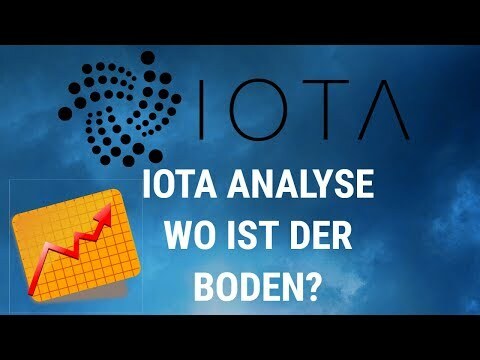 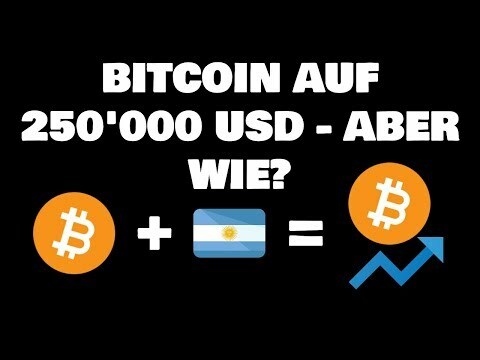 Bitcoin (BTC) Tiefpunkt erreicht? 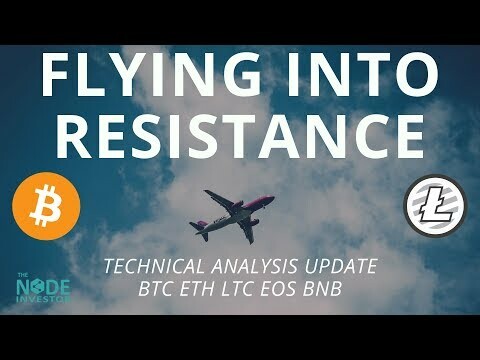 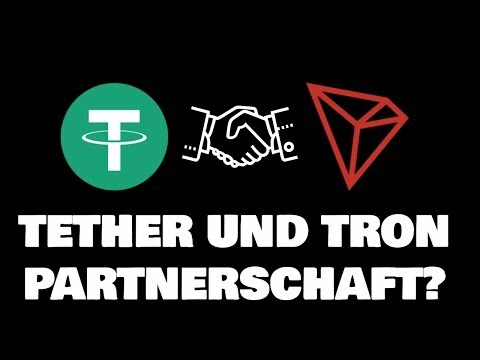 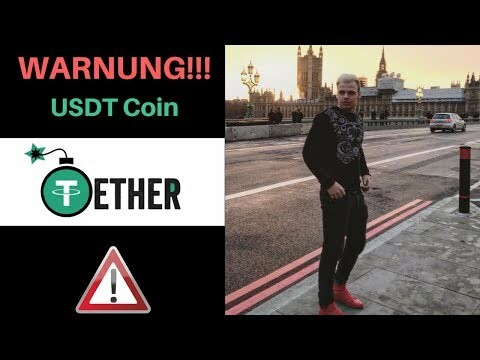 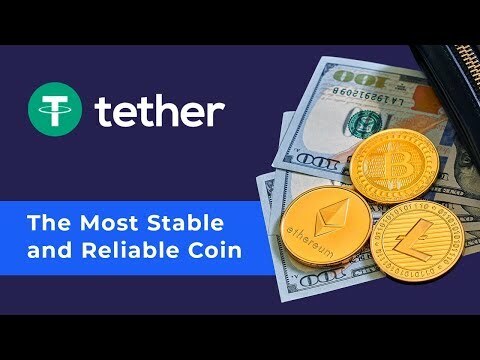 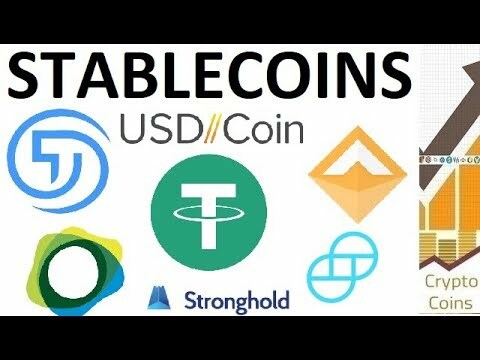 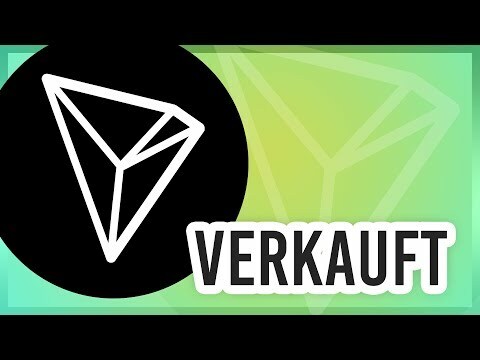 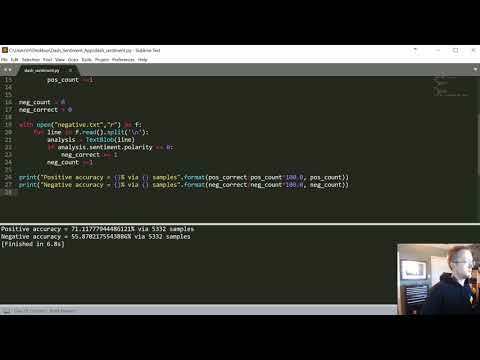 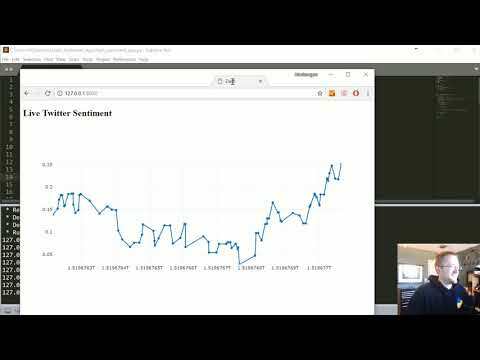 Tether (USDT) Kontroverse erklärt! 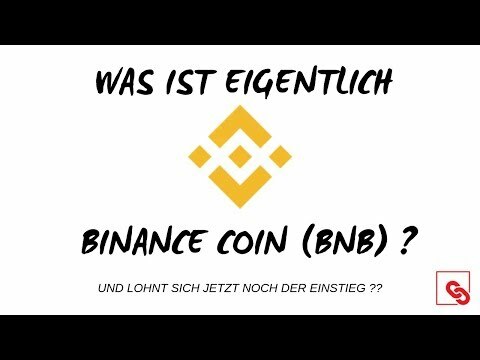 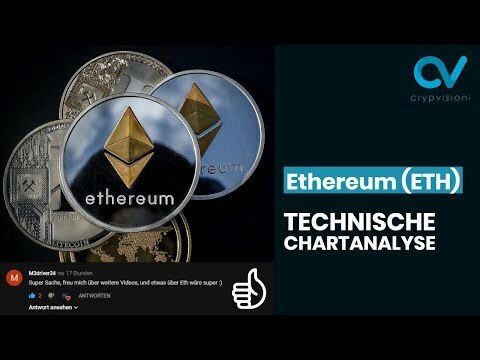 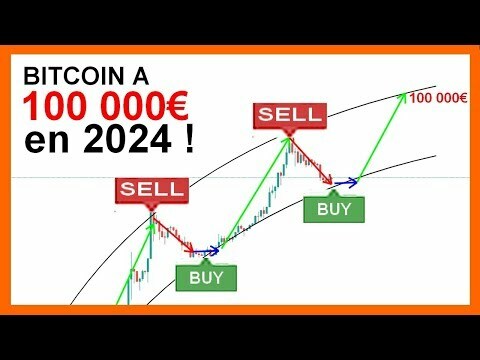 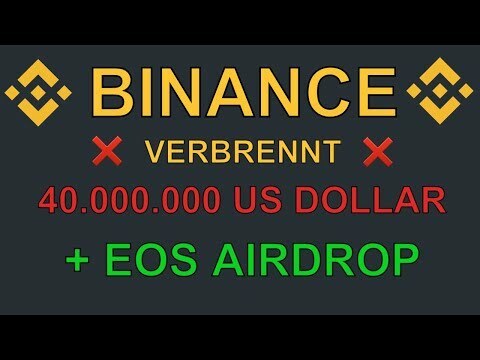 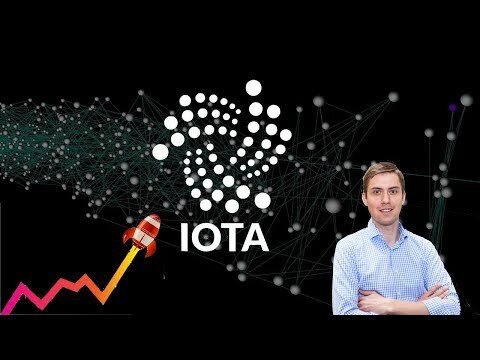 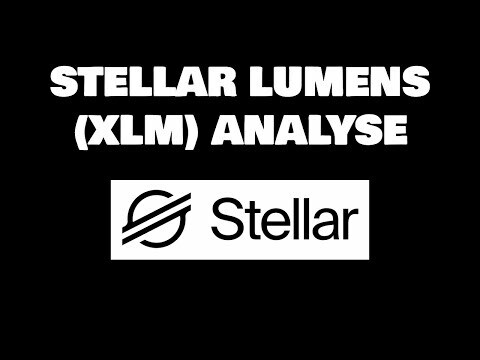 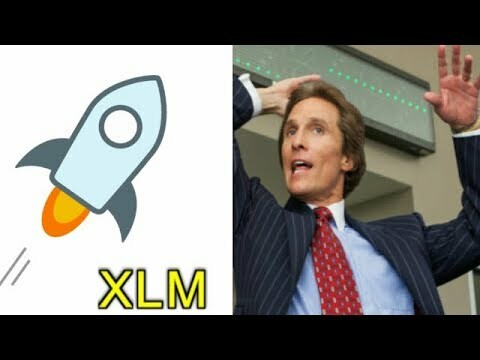 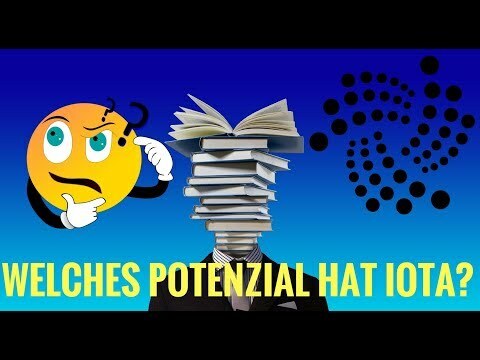 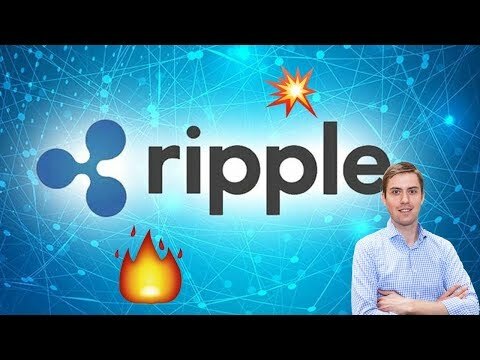 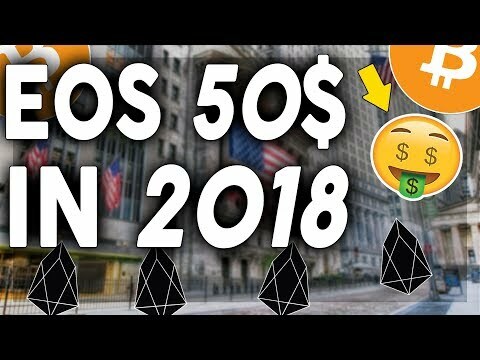 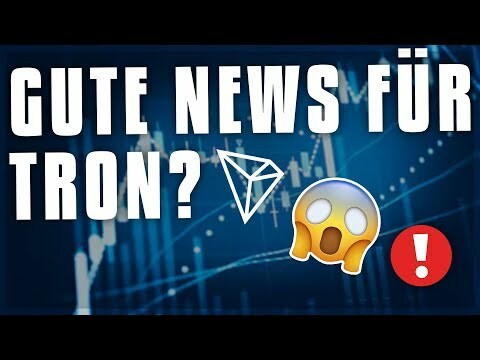 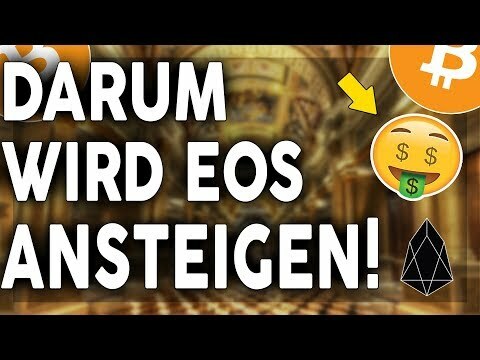 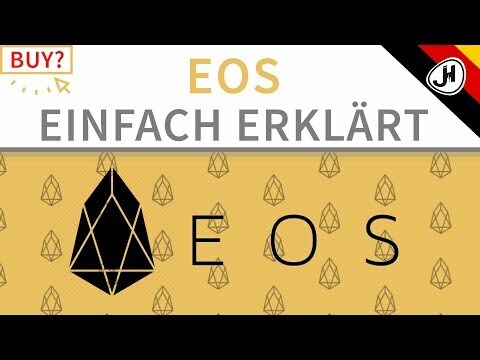 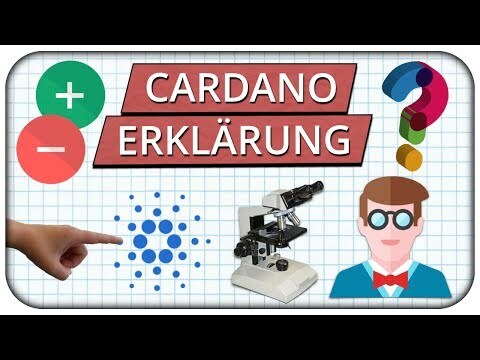 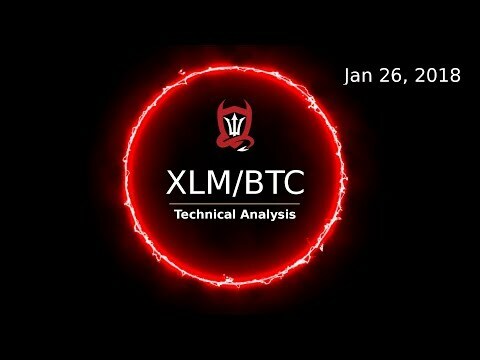 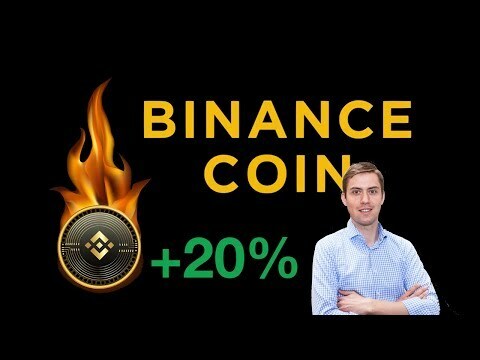 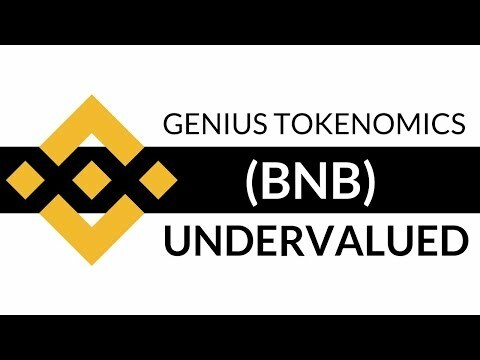 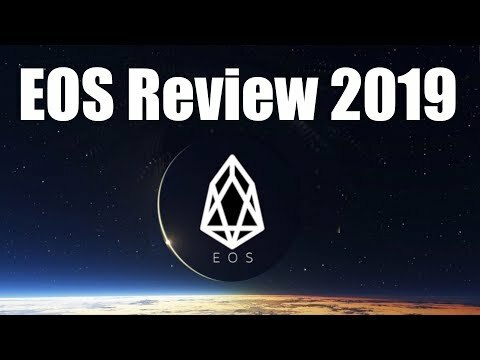 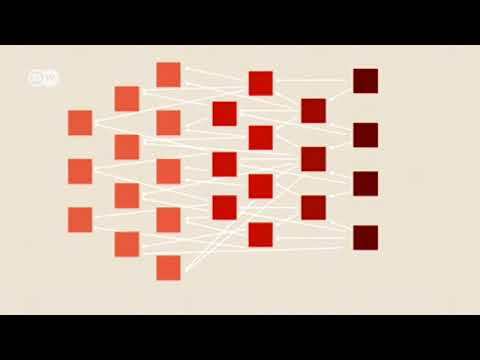 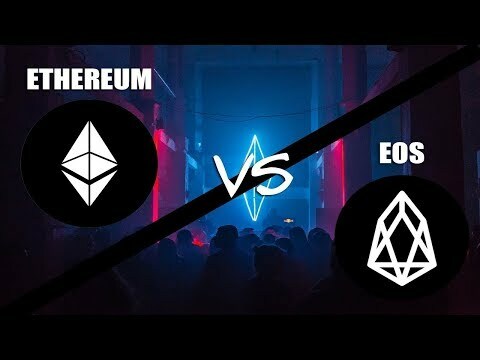 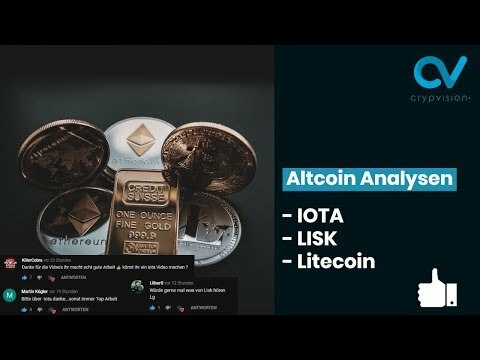 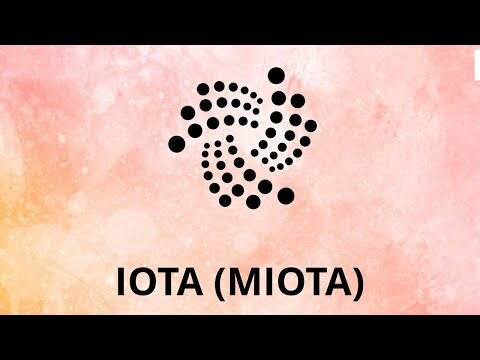 Mit EUR bald Altcoins kaufen? 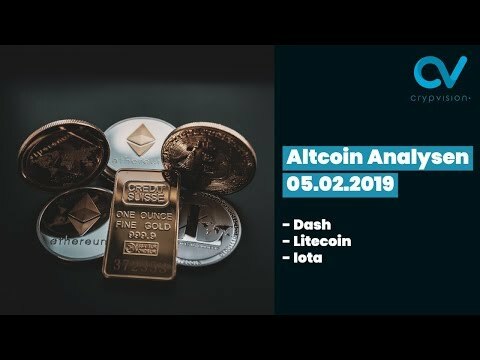 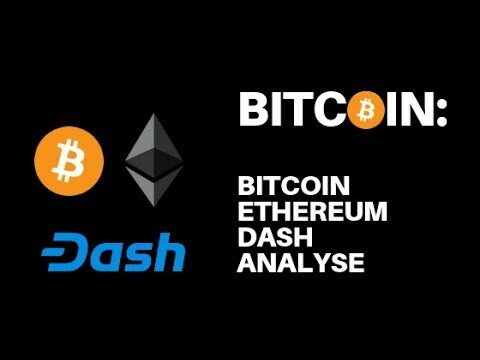 DASH/USD DASH has been slightly negative during the trading session on Wednesday, but at this point I think we are testing the top of a downtrend in channel.